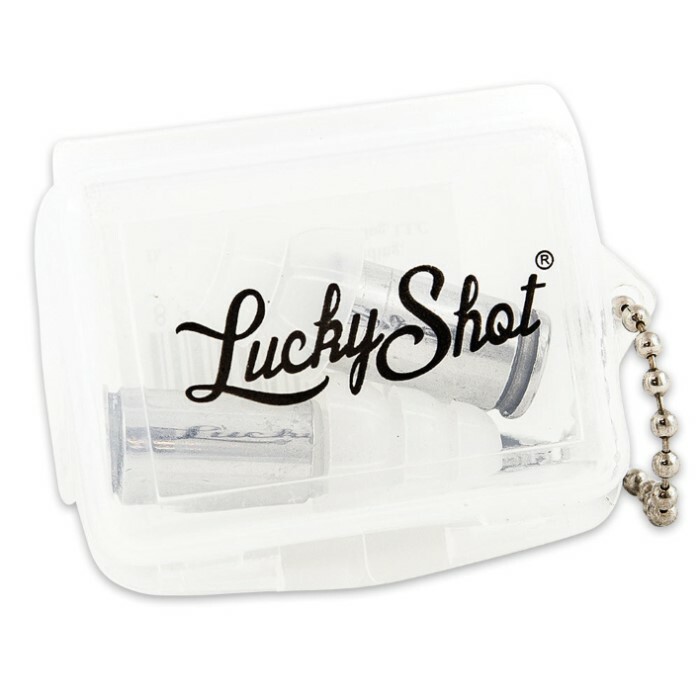 9MM Nickel Bullet Ear Plugs | BUDK.com - Knives & Swords At The Lowest Prices! Our 9mm Nickel Bullet ear plugs not only look great when you’re wearing them out on the range but they provide excellent hearing protection, too! They are made from genuine fired shell casings and may contain minor blemishes or scratches consistent with their history. A small carrying case that fits perfectly in your pack and keeps the plugs safe and dust free is included. 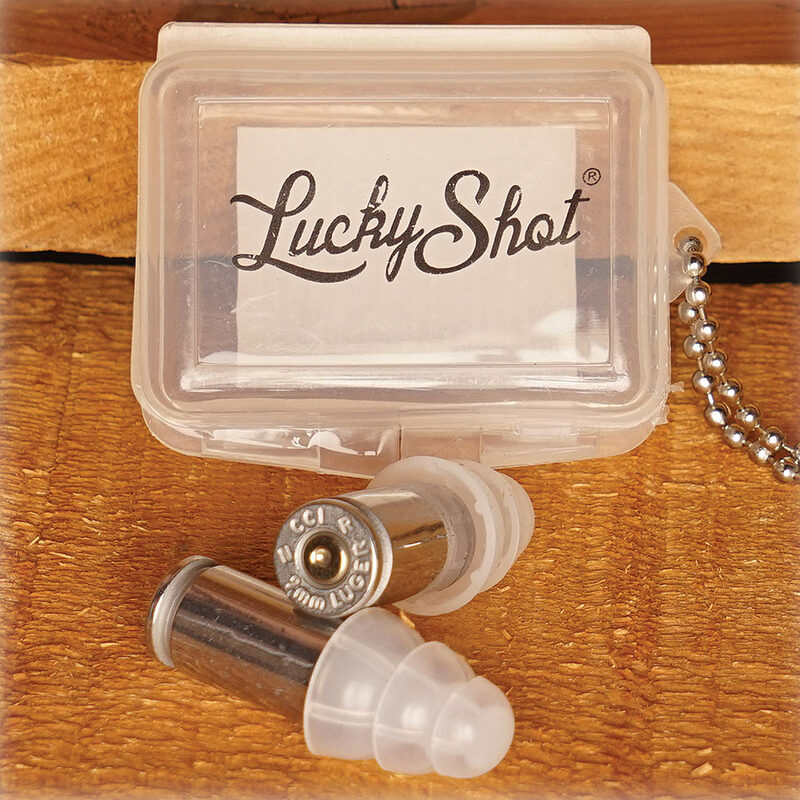 These ear plugs have a noise reduction rate of 27, which makes them great for shooting.